Headquarters for the Continental Army during the Revolutionary War. Local history and genealogical library. 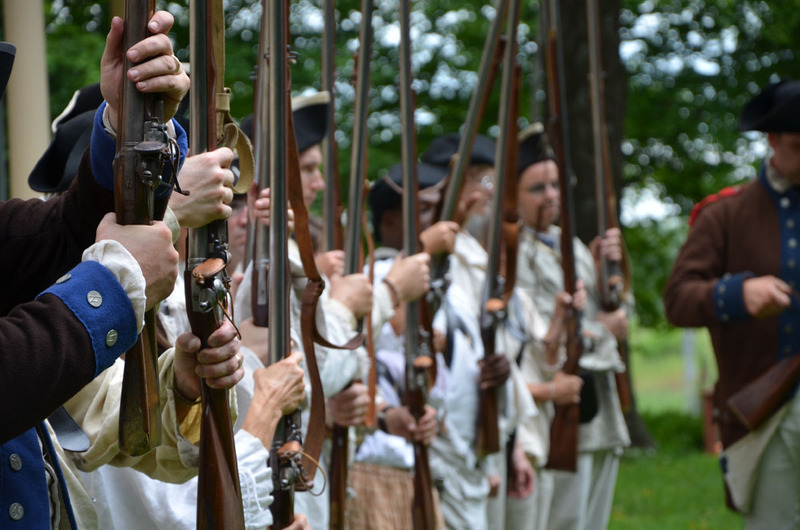 See a working colonial kitchen and a collection of artifacts from the Continental Army encampment of 1776-1783. The house is believed to be the model for the Wharton House in the James Fenimore Cooper book "The Spy". 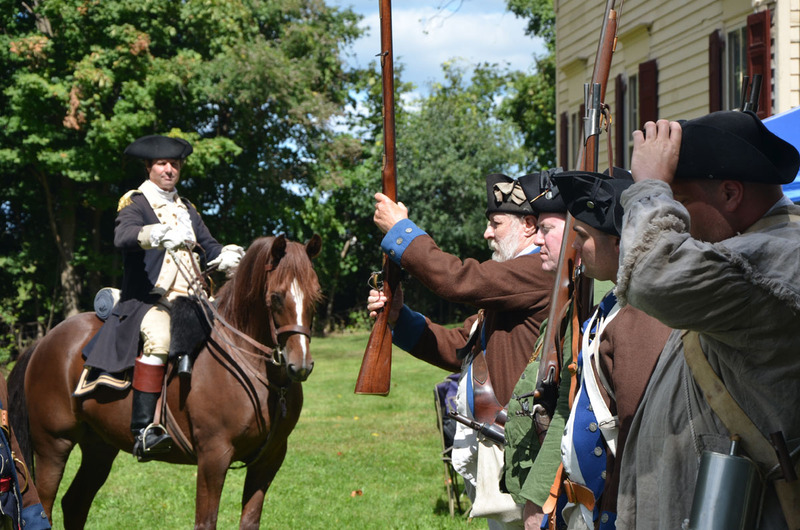 Changing exhibits on Fishkill History and displays of artifacts from the American Revolution. 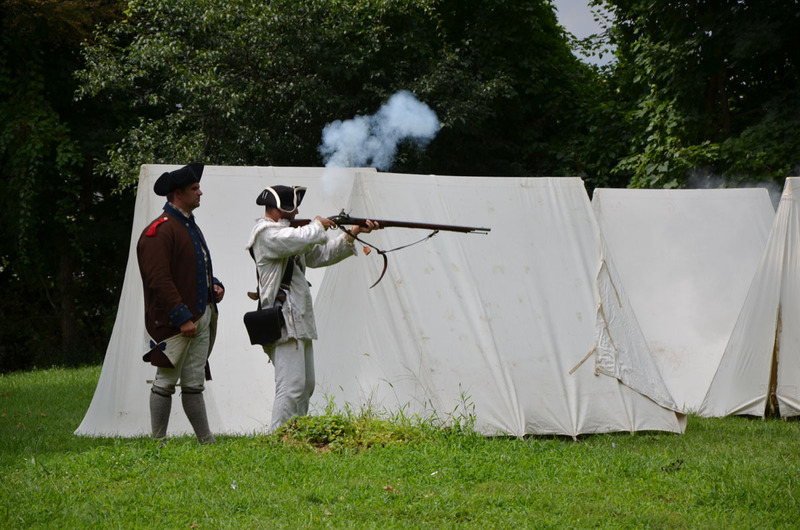 September 21 and 22, Revolutionary War Weekend with an encampment and re-enactors, a live cannon and colonial crafts people. 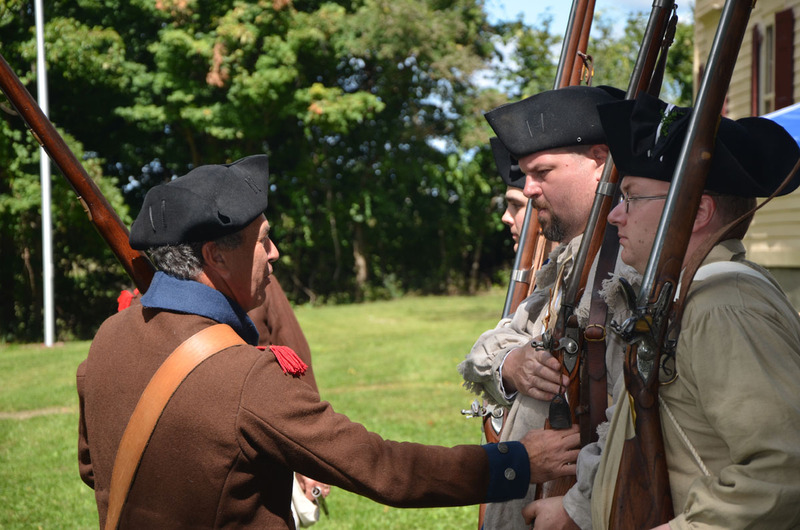 The event is free on the grounds of the museum. The museum is open on Saturday and Sunday from 1-4 PM from June through the end of October. It is gladly open by appointment. 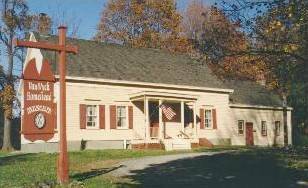 The museum is located at 504 Rt 9 Fishkill at the Intersection of Interstate 84. Traveling east on I 84 take exit 13 go straight ahead, the museum is in front of you. Traveling west take exit 13S, go south on Route 9 under the overpass. Museum is on the left. Admission is FREE but donations are welcome. The museum has a gift shop. Trustees- Helga Mackenzie, Barbara Boers, Marty Byster, Sue Dexter, Lynn Eberly, Anne Nagy.